Why it matters: If you prefer to watch Netflix through your Chrome browser rather than an app, you'll probably know about the various hotkeys that let you control the experience straight from a keyboard. They’re quite helpful, but for those who want to add more, check out this handy extension. Those viewing Netflix in a web browser already have a few keyboard commands at their disposal; the left and right arrows are used to rewind or fast forward a video by 10 seconds, M acts as a mute button, and the up/down arrows control the volume. 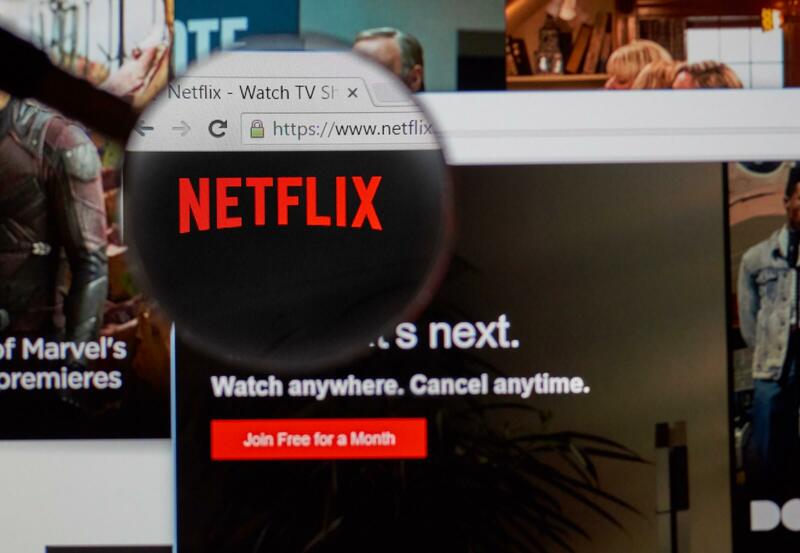 Netflix Extended is a Chrome extension that adds a few more key-activated functions into the mix. If you’re watching a series and, for whatever reason, want to skip to the next episode, just hit the N key, or you can use B to go back to the previous episode. You can also hit escape while in the player to return to the main Netflix screen. Additionally, those who can’t decide what to watch should hit R to start a random movie or series. It’s Netflix Extended’s features that people might find most useful. If you’re watching something and decide to jump to a different Chrome tab or program, the video will automatically pause. Once it comes back into focus, it’ll restart. Other helpful options include automatically muting trailers on browser pages, the next episode of a series starting as quickly as possible, reloading videos that get stuck on the loading screen for longer than 15 seconds, and the skip intro/recap buttons being selected automatically. While you can perform these functions manually, Netflix bingers will no doubt appreciate having the hotkeys and features.